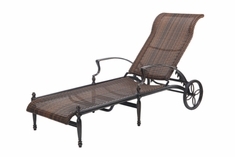 Open Air Lifestyles, LLC commercial wicker chaise lounge collections are mostly designed to be specified for hotels, resorts, clubs, vacation condos and time-shares. Conceived and constructed as contract furniture and not an adaptation of residential furniture, the quality is built-in to assure client satisfaction. 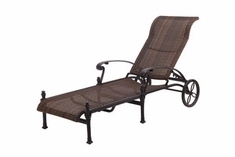 Consisting of original designs and classic interpretations, Open Air Lifestyles, LLC line offers a wide variety of wicker chaise lounge styles for outdoor living and vacationing. The large number of fabrics, weave style and color choices allow a freedom of design expression, yet further adaptation can be made with sizes if quantities permit. Hidden quality is present in thicker tubing in the structures, which are always color-coordinated powder coated in an exterior grade of powder coat finishing. You never sit on a bar, as all supports are below sitting surface. 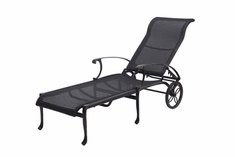 Premium 3000 hour UV rated Viro polyethylene weaving is always used. 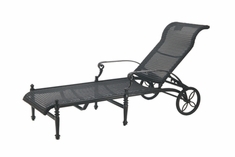 Contact us to discuss your specific needs at 1-877-548-5697.